​The DreamLeague Dota 2 Major is fast approaching, and all but one of the participating teams have been nailed down. Three teams so far represent Europe, two CIS, three China, two Southeast Asia, three North America and two South America. The remaining slot will be filled by whichever team wins the StarLadder ImbaTV Minor. Here are all the teams that have qualified for the DreamLeague ​Dota 2 Major. THE 3RD DOTA 2 MAJOR THIS DPC. Most of the closed qualifiers for the DreamLeague Dota 2 Major took place over the same three day period in February. Feb. 1 to ​Feb. 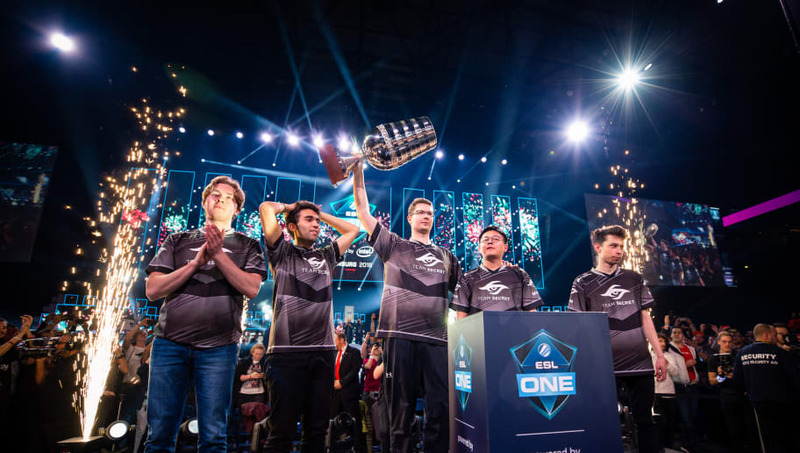 3 saw the CIS qualifier, the China qualifier, the Southeast Asia qualifier and the South America qualifier all find their representatives at the Major. The North America and Europe qualifiers were held the following three days. The final competing team will be determined March 7-10, when the StarLadder ImbaTV Minor sorts out the regional qualifier winners. The Major itself will take place March 14-24.